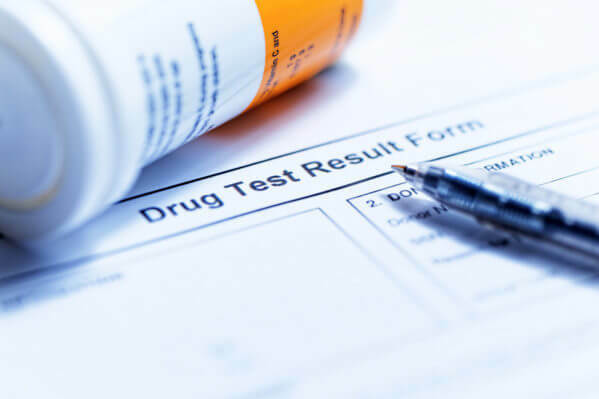 Drug and alcohol testing programs are put into place for the sake of safety, but they might come with hidden benefits as well. This type of testing can keep your passengers safe and your employees healthy, which looks good for your business on numerous levels. Keep reading and learn more about the FAA drug and alcohol testing program. Flying can be a scary experience for some, even when there’s no real justification for the nerves aside from anxiety. Even if you don’t get anxiety when you fly, you would not be happy to find out that your pilot has a drug or alcohol problem. Part of the reason taking an airplane tends to be so safe is that airline pilots are held to strict standards when it comes to these kinds of issues. A sober pilot means safer and more comfortable passengers. Workers who have drug and alcohol problems tend to be liabilities. The last thing you want for your business is for people to find out that one of your employees has been working under the influence, especially when it comes to potentially dangerous jobs like flying airplanes. If you want to secure your reputation as a company, your pilots need to undergo FAA drug and alcohol testing programs. Your business won’t survive if it doesn’t comply with the necessary rules and regulations, and part of doing so is conducting FAA drug and alcohol testing programs. Failing to do so will result in disciplinary action and potentially even a halt in your operations. Have your employees tested for drugs and alcohol to comply with regulations and keep your business moving forward. Oschmann Employee Screening Services is a national provider of drug & alcohol testing and employee background check services with offices in Tucson, AZ and Phoenix, AZ. If you have any questions about drug testing in Arizona, feel free to call Oschmann Employee Screening Services at (800) 224-8532.